At wordtorque, we believe all educators deserve the opportunity to deepen their own understanding of English orthography. New insights will help each teacher, from K-12, be more effective in doing what they love most - empowering students. We offer professional development that supports agency in critical thinking, vocabulary, reading and spelling, across all subject areas. Through scientific investigations of the structure of words, uncover the logic of the English spelling system and build a bank of tools and strategies you and your students can use to analyze, synthesize and find relationships among words. Join a workshop in Bangkok, or participate in training @yourschool, and give your students greater control of their language, literacy and thinking skills. 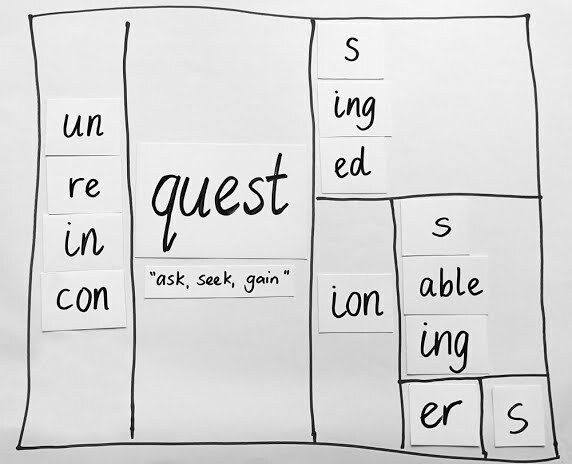 Learning to ask questions about spelling structure sets you and your students on a quest for understanding. New workshops being planned - watch this space! Find out about upcoming workshops. Learn about the tools we use as we put Word Inquiry into practice. 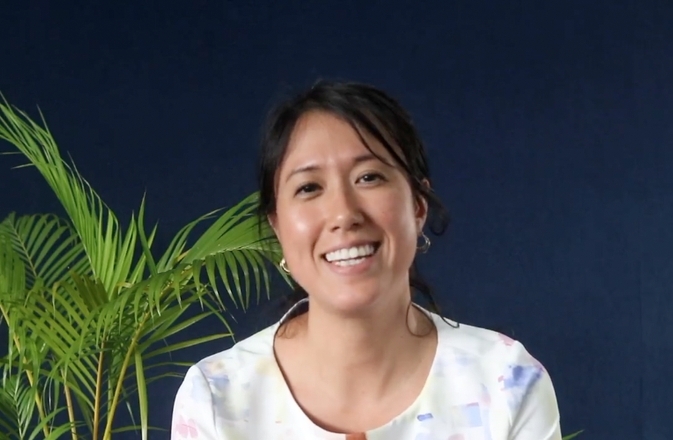 Watch teachers from NIST International School reflect on implementing Word Inquiry in their classrooms last school year.